Give your skin the moisture it needs every day, with this body milk made from a blend of oils and natural butters. 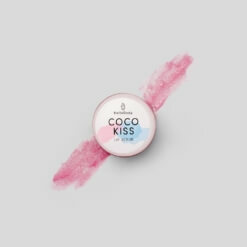 Organic coconut oil, mango butter and shea butter moisturise your skin deeply, while cocoa butter and sesame oil protect it, and fight against dryness. Another plus: the formula provides instant absorption and does not leave a greasy film. 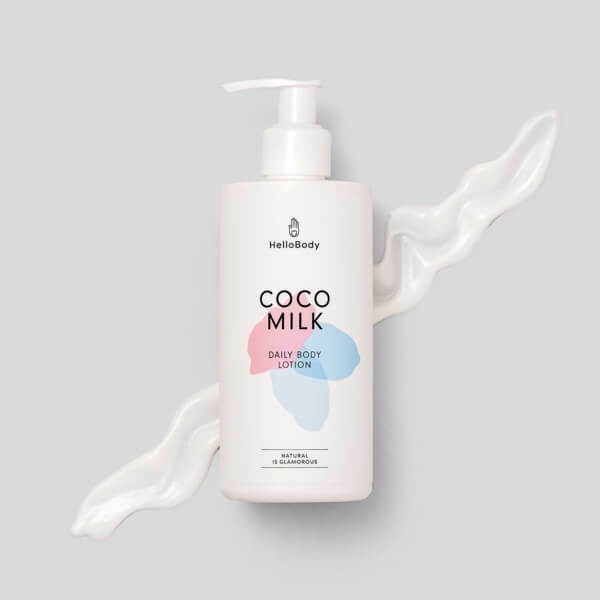 Organic coconut oil: smoothing and moisturising properties. Mango butter: nourishing and regenerating properties. 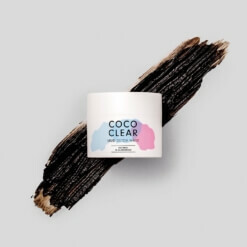 Cocoa butter: protects the skin from external aggressors. 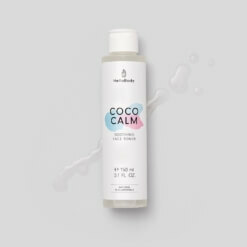 Apply your body milk after bathing, showering or anytime, as often as needed. Carefully massage your skin until the product is completely absorbed. You can get dressed right after, and enjoy soft, moisturised skin all day, or all night long! Thanks to its formula specially designed to be absorbed instantly, this product is THE moisturising solution for those in a hurry. It doesn’t leave a greasy finish on the skin, thus allowing you to dress directly after application. So no excuses for skipping the hydration step in your morning routine, or before going to bed! The quick and effective beauty morning routine. 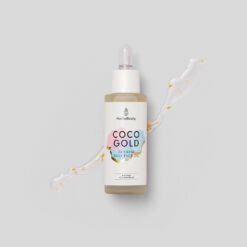 Combine our COCO FRESH facial cleansing foam, our COCO DAY moisturising day cream, our COCO PRIME shimmering face fluid and the COCO MILK. The perfect duo for exfoliating and moisturising. Combine our COCO GLOW coffee body scrub and COCO MILK.